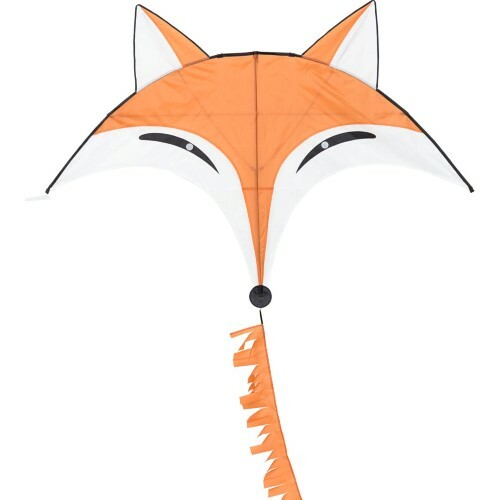 An awesome flying fox! Perfectly handmade, outstanding in quality and extremely beautiful! No need to fuss with knots. Just attach the new Easy Clip onto the bridle point and you're ready to fly! 11.5 ft. Fringe tail and nylon storage bag included. 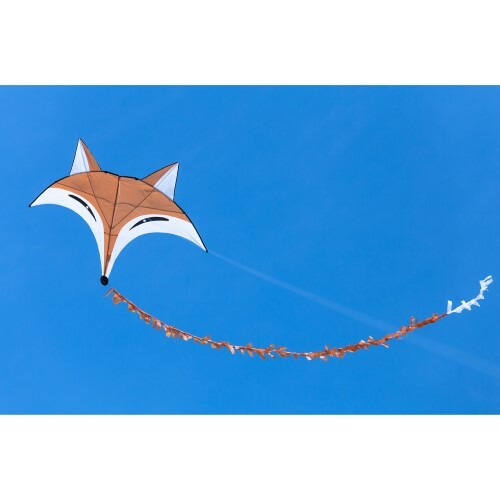 W - 145 cm / 57"
H - 110 cm / 43 "
HQ Kites™ Hoffmans Bowkite "Sunrise"